Thank you for Choosing Amara Travel! 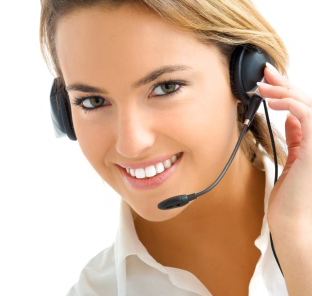 You will be contacted soon by our operators! 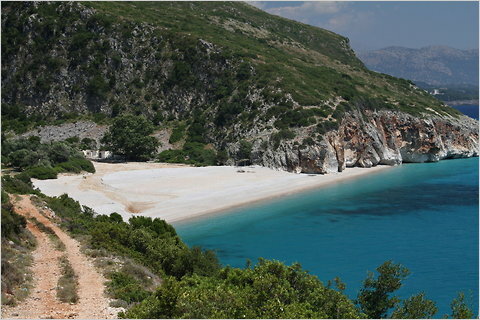 Discover Albanian beauty and passion for yourself. 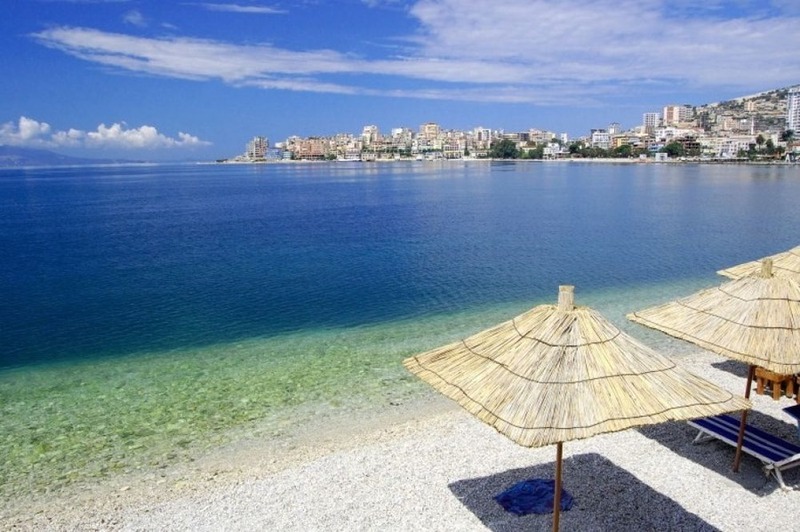 Filled with ancient ruins, spectacular scenery and adorable sites, Albania is a nation of passionate, hospitable people with a relaxed attitude to life that’s easily conducive to holidaying. Meet and greet with the guide at the airport. Depending on time of arrival we may do a short city tour before or after check in at the hotel. 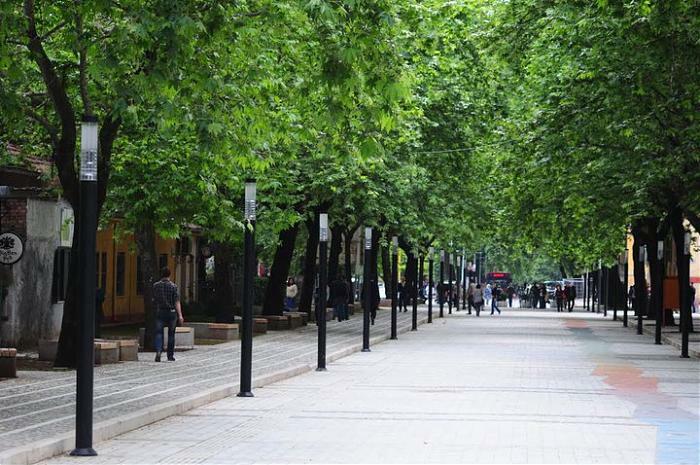 In the evening, we'll have dinner at a traditional restaurant and then explore the nightlife of Tirana, walking in the ex-block area known as "the forbidden town" where the villas of the communist’s leaders are still standing next to trendy boutiques, expensive jewelry shops and active local pubs. 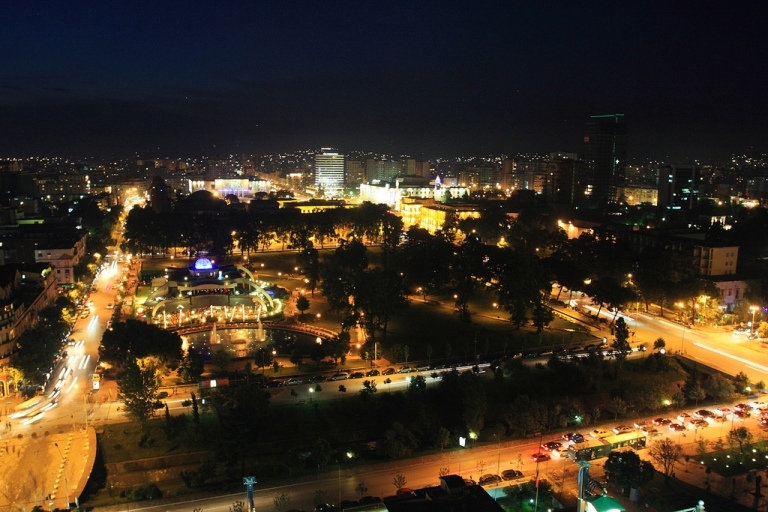 Overnight in Tirana. Begin with a full day city tour. 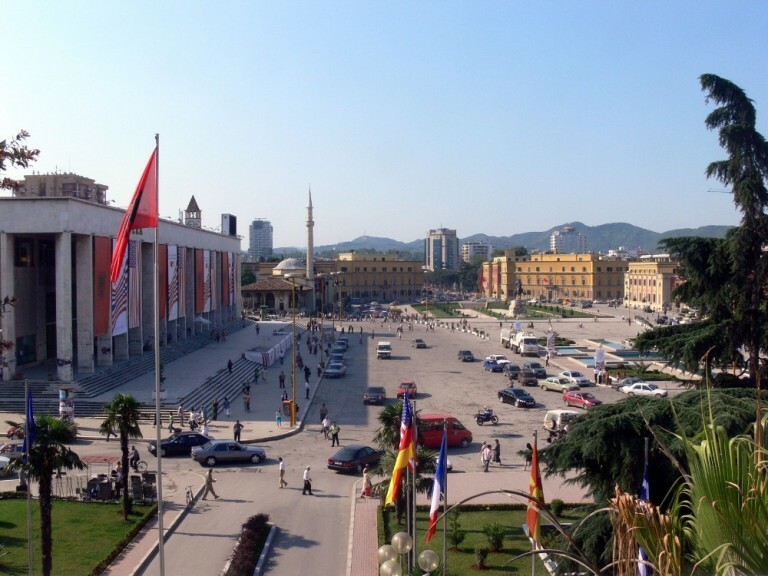 Tirana is located on the site of a Byzantine fortress and has been the capital of Albania since 1920. 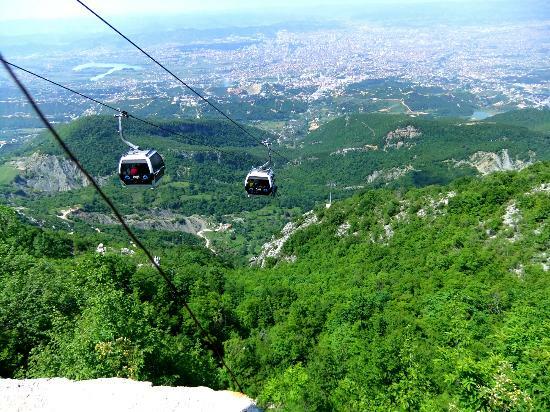 We then depart for Dajti Mountain by cable car, enjoying the beautiful scenery, climbing with the Cable Car for 15 min on the top of the mountain. 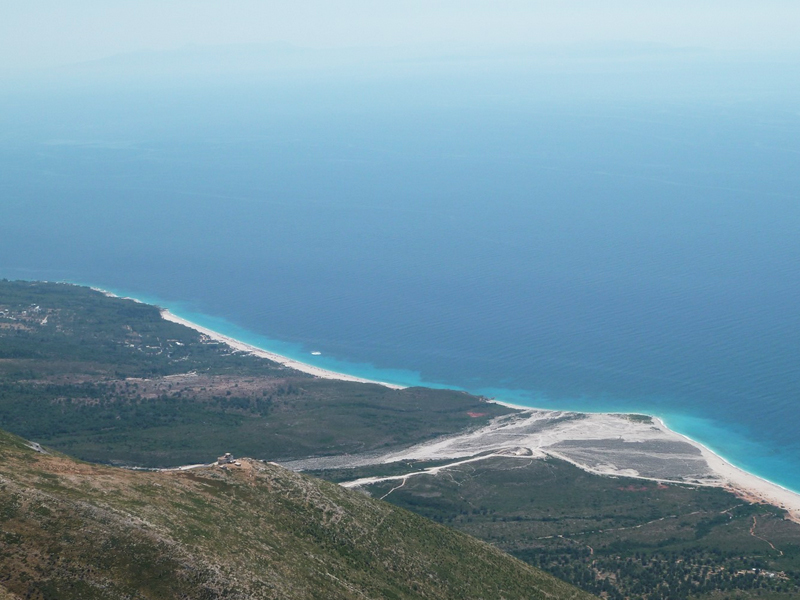 The tour continues with a walking tour in green area of mountain with stops for breath taking. Lunch will be served in one of the popular restaurants. 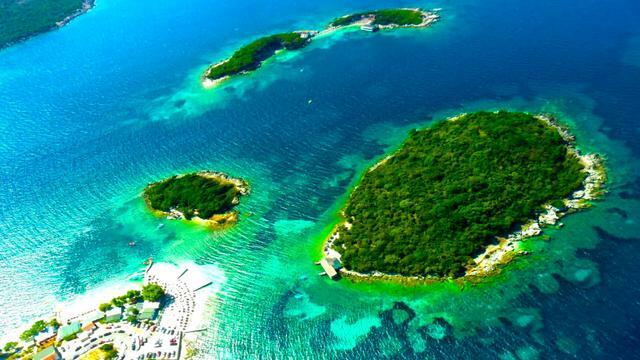 After lunch, will take some walking & hiking around there for few hours. 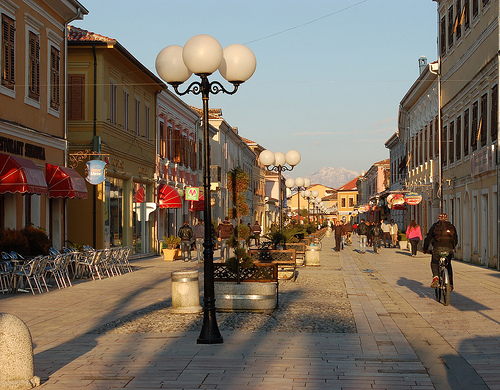 Late afternoon return to Tirana for the night. 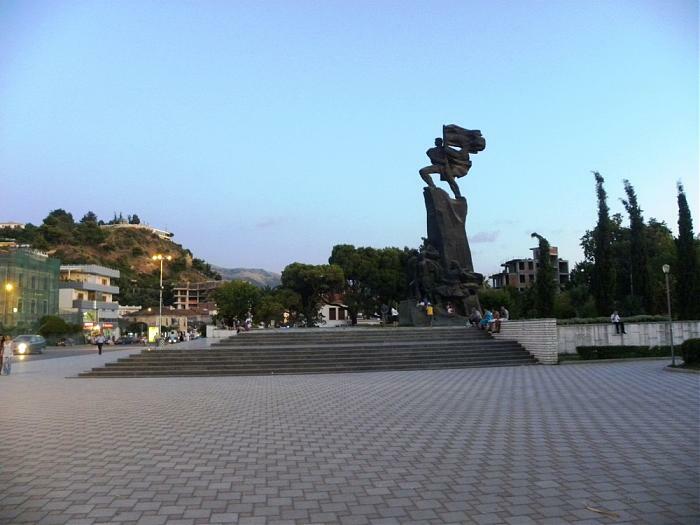 Today we will drive to Kruja–one of the biggest cities in Northern Albania is the “city of history” and the best known as hometown of Albanian’s National Hero Gjergj Kastrioti Skanderbeg. 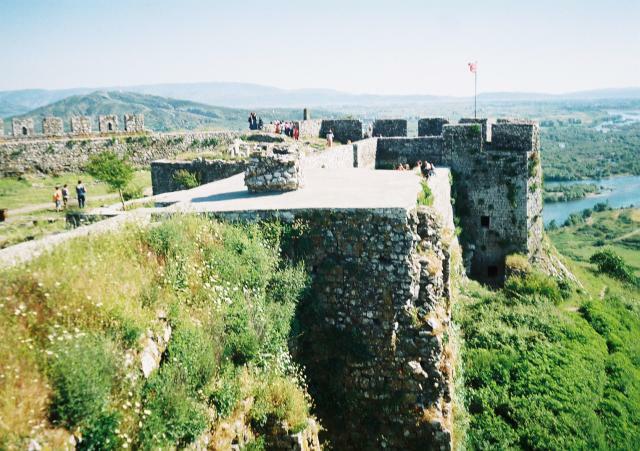 Visit to the Castle, Skanderbeg Museum and Ethnographic Museum. 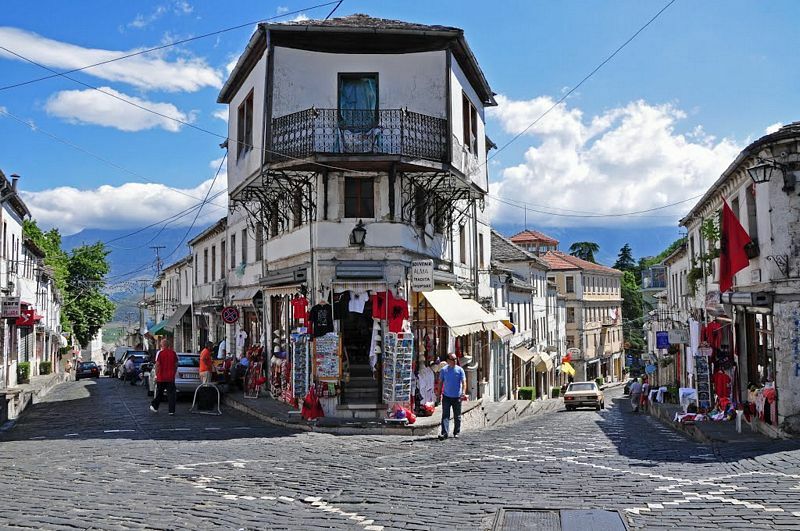 After the visit of the castle, is free for you to explore Kruja’s old bazaar with authentic and antique shops. 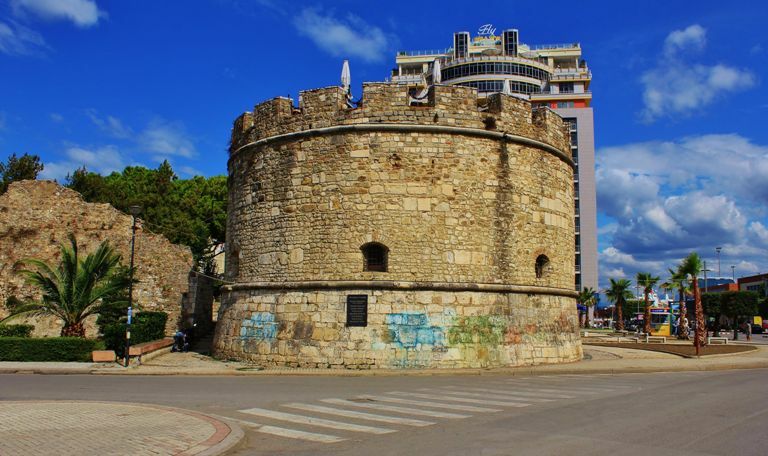 The route continues to Durres– the ancient Greco-Roman port city of Dyrrachium. Overnight in Durres. 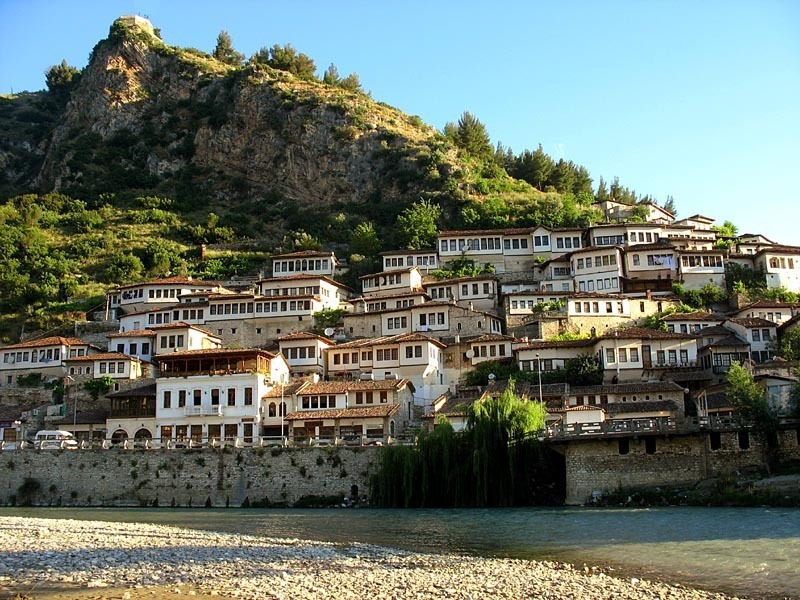 After breakfast we will drive to Berat, also known as the “City of one Thousands Windows”. 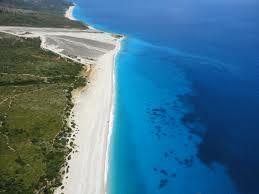 Ahead we will stop and visit the Cobo Winery, were we can try the best red and white wine in Albania. Before we visit the castle we will have lunch in a local restaurant inside castle. 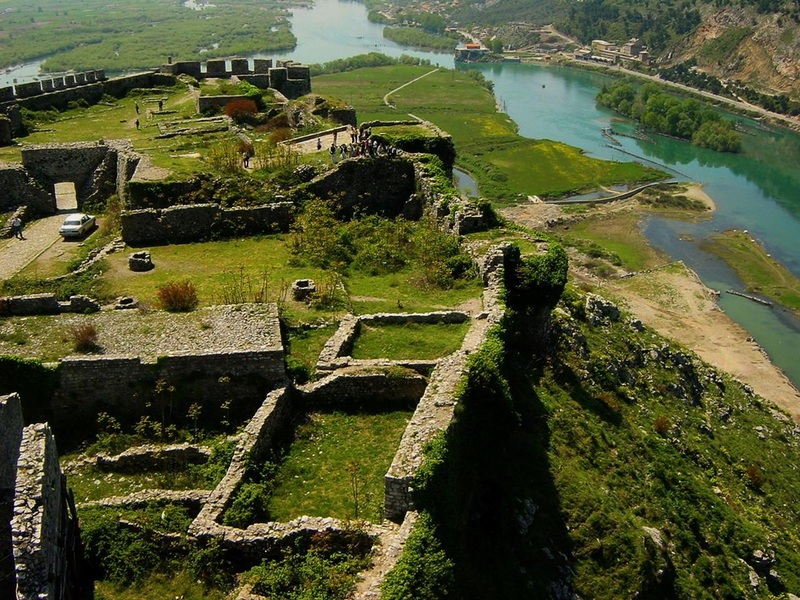 The town is composed of 3 parts; Gorica, situated on the far side of the river; Mangalem, situated on the fortress side of the river and the residential quarter within the fortress (known as Kalaja). The old part of the city has some religious buildings like mosque and Byzantine churches. Overnight in Hotel Magalemi Berat. 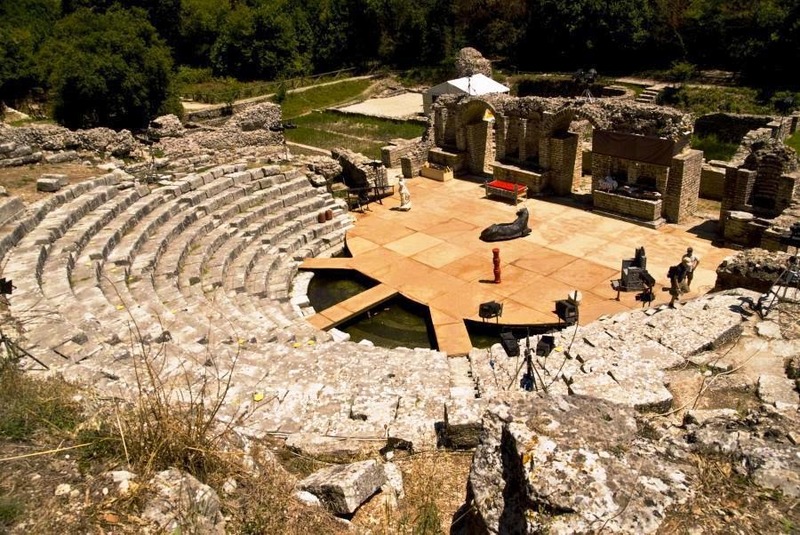 Today we experience an included excursion to Butrinti Archaeological Site. 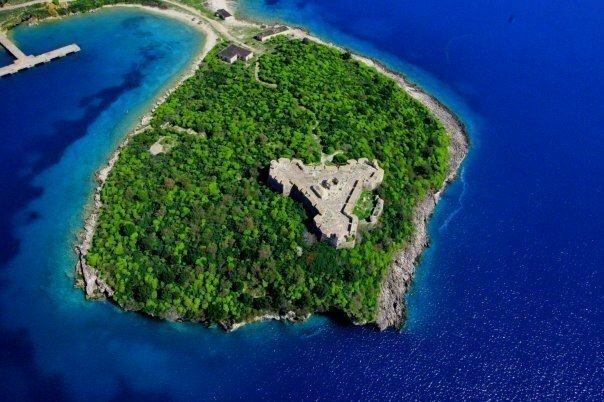 Lunch will be at the Lekursi Castle restaurant (built on the ruins of an old castle) overlooking the beautiful Ksamil Island and the city of Saranda. Rest of the day is at leisure to relax or explore on your own. 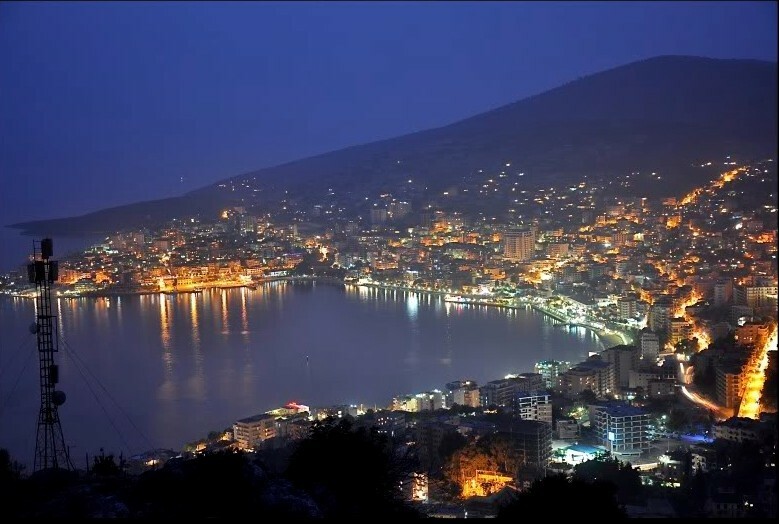 Overnight in Saranda. 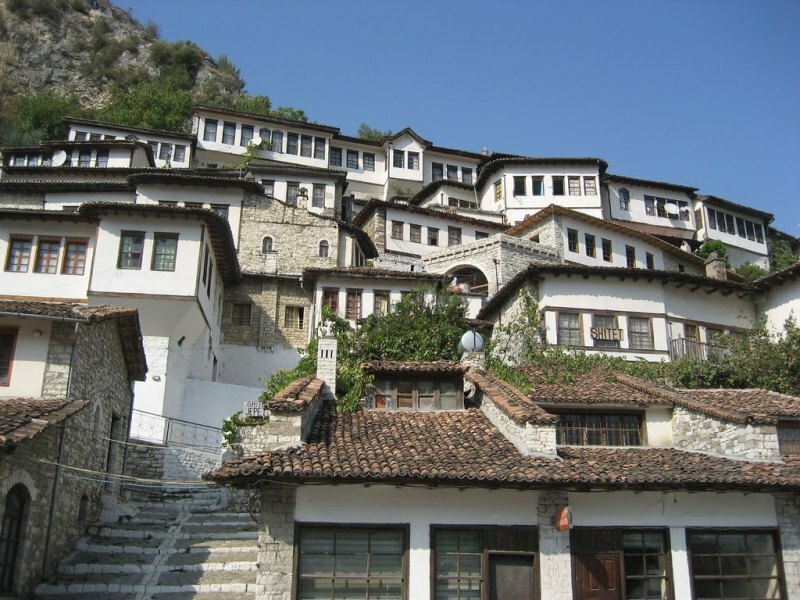 After breakfast we will depart to Gjirokastra known as “Museum City”. 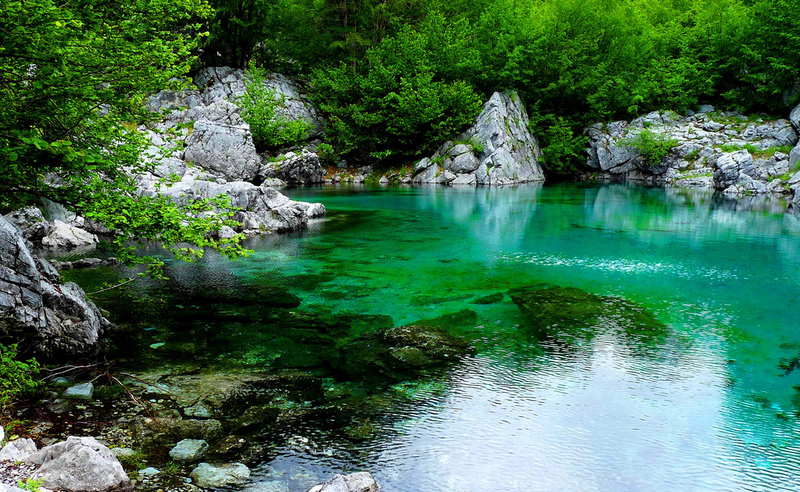 On the way we will stop and visit, Visit the “Blue Eye” spring, a national and natural park, formed by underground springs. 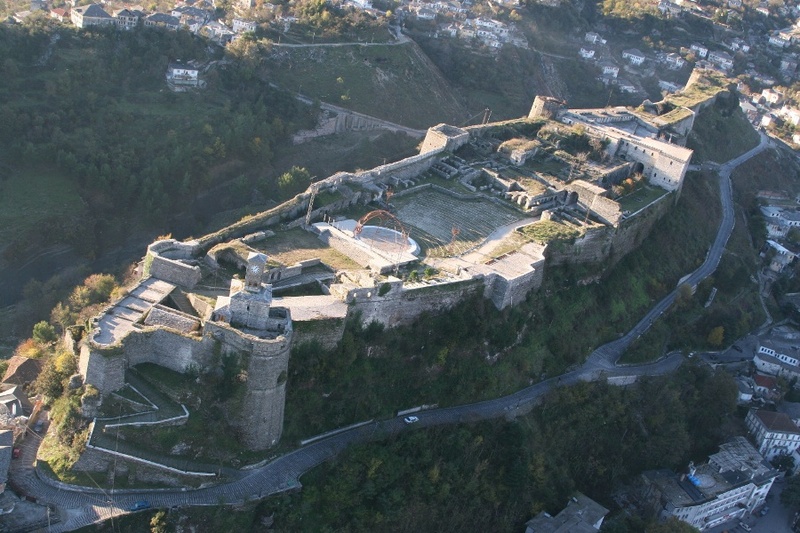 We then proceed to Gjirokastra, the highlights of the town include the castle, bazaar area. 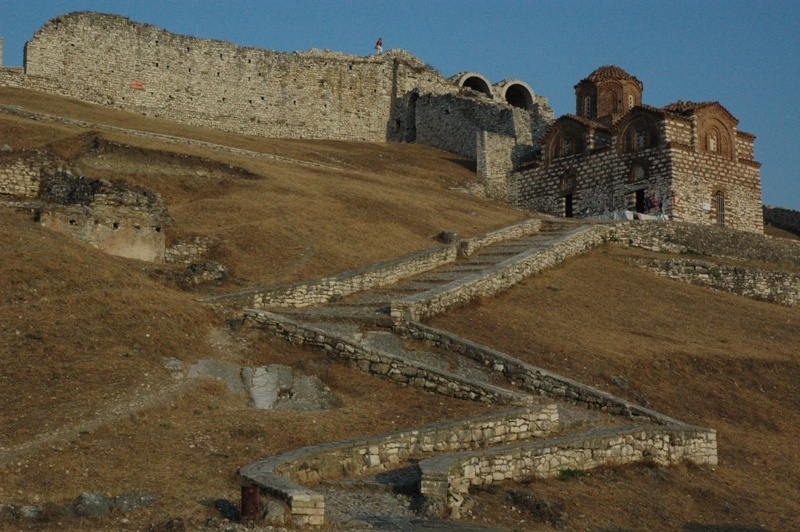 After tour in Gjirokastra we drive towards one of the oldest cities (founded in 627 B.C.) 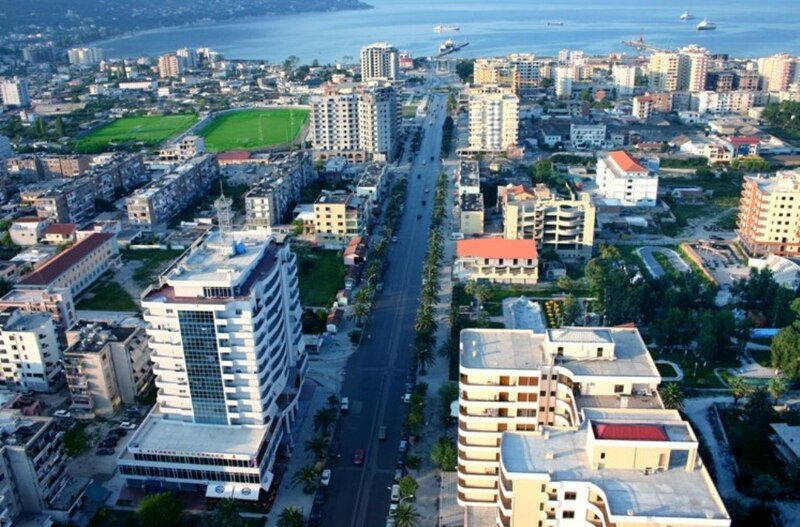 the City of Durres. 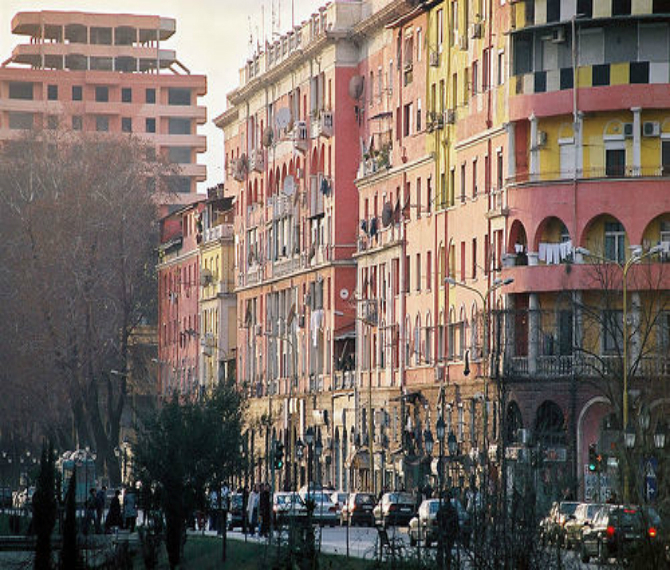 After checking into your hotel, the remainder of the day is at your leisure to explore city on your own. 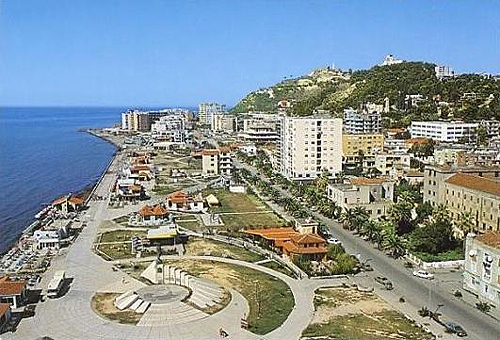 Overnight in Durres. 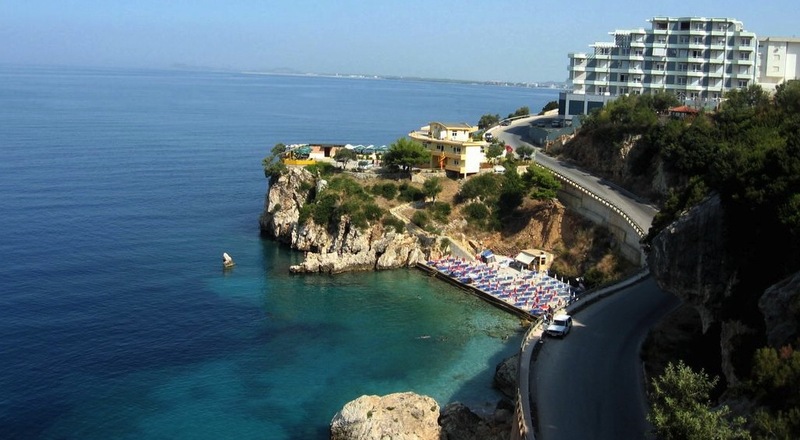 We start our day driving towards the town of Lezha where we will be visiting the ruins of the ancient city of Lissus and the Monumental tomb of Skanderbeg, Albanian's national hero. 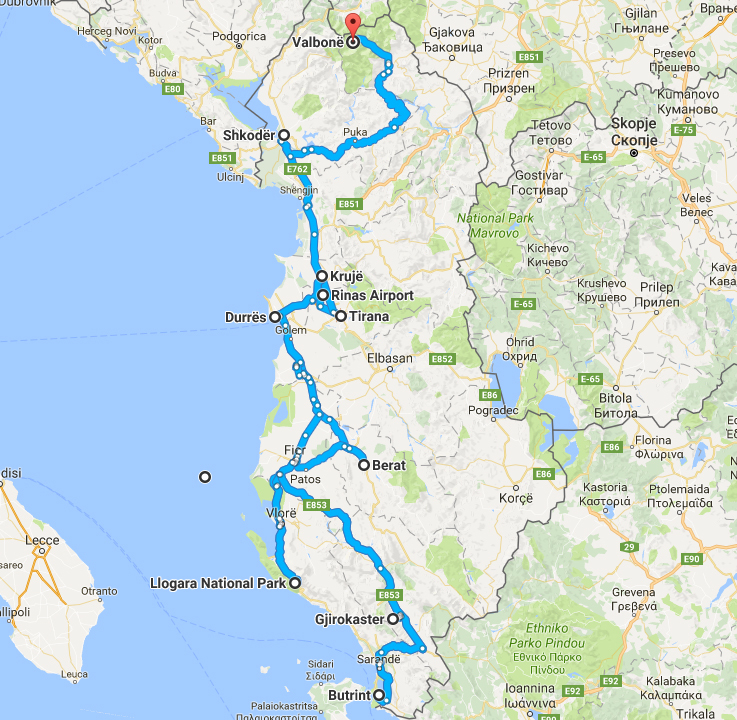 After a coffee break we start our journey towards the town of Shkodra where after a visit to the castle we will have lunch by the lake of Shkodra. In the afternoon we visit the Mosque the Catholic Church and the traditional house. 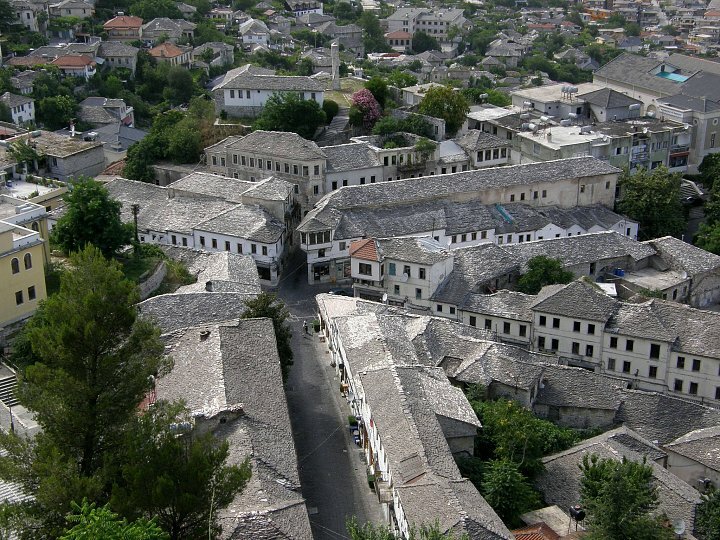 Overnight and dinner will be in a traditional house in Shkodra. Early breakfast and departure for the lake of Komani where we take the ferry bout which will sail us for about 2 hours within the narrow valley of Drini river towards Tropoja. 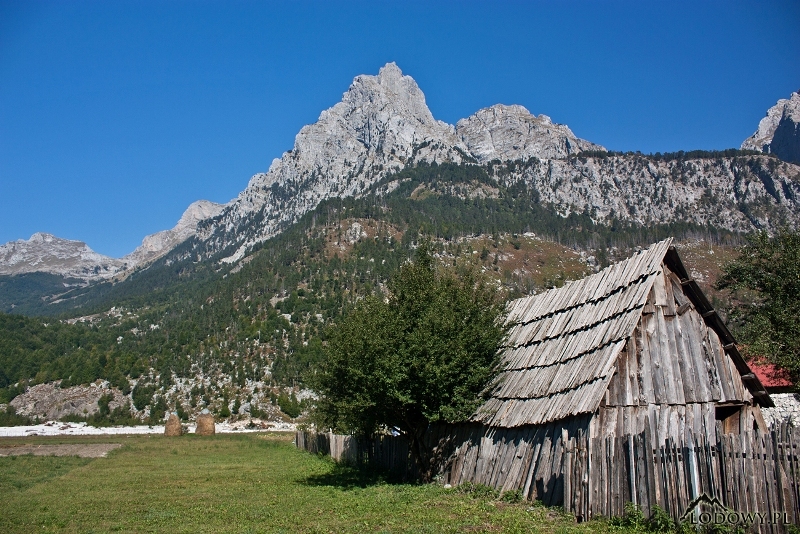 After a short stop in the town of Tropoja we drive towards the National Park on Valbona. After lunch in a traditional restaurant we check in our accommodation and we have a walking tour in the Valbona river valley. 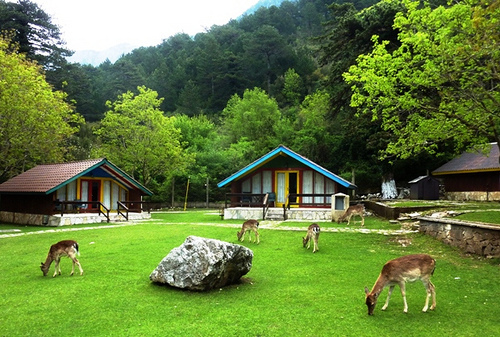 Overnight and dinner will be in family-run guesthouse in Valbona Valley. Half day walking around Valbona Valley, afternoon return to Bajram Curri Town and stay overnight in Valbone. We'll have breakfast in our accommodation and we'll drive towards the Fierza Lake. 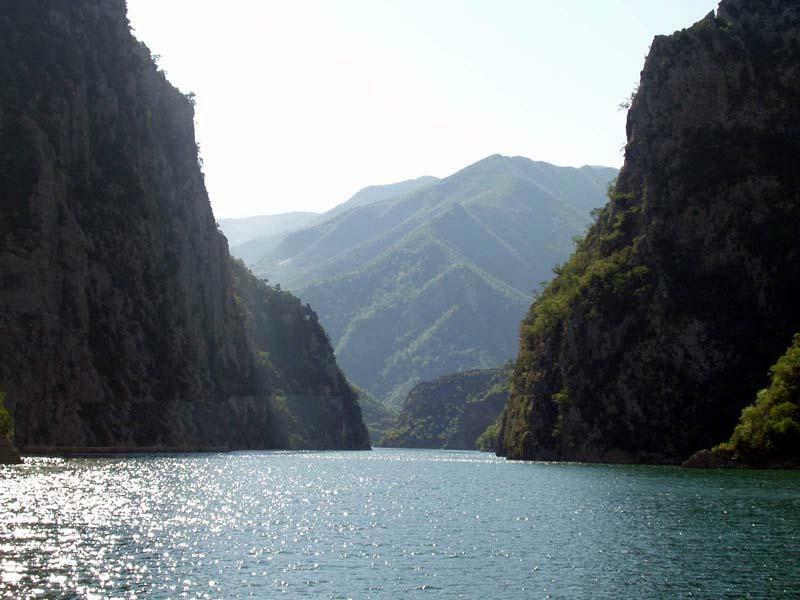 Driving by the lake most of the time, through virgin nature and scenery we will arrive in the town of Kukesi where we will have a short break in the town. Lunch will be in a fish restaurant near Lezha. In the late afternoon return to hotel in Tirana. 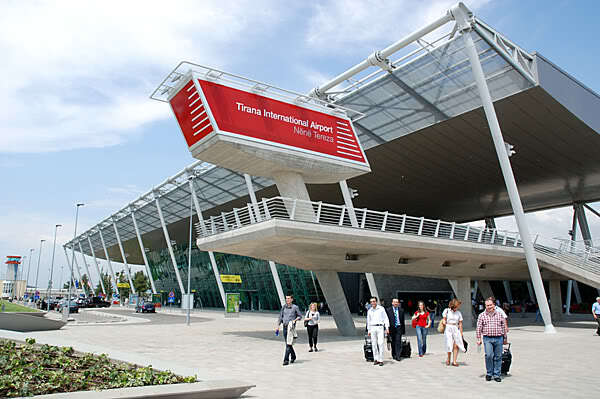 Check out and transfer to airport for your departure flight. End of our service. Group size: min. 6 persons.